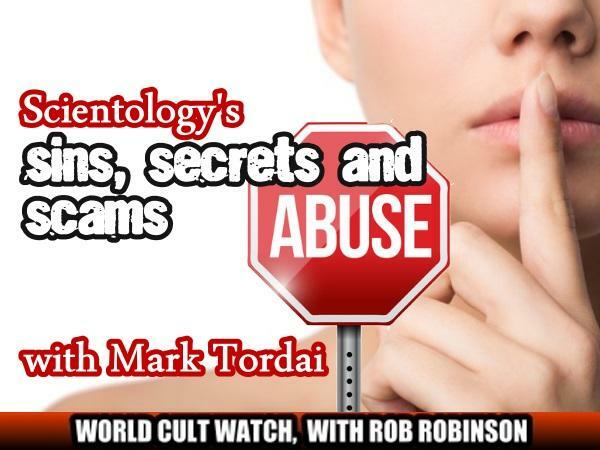 Whistle blower and ex-Scientologist Mark Tordai joins Rob Robinson for World Cult Watch once again to talk about Scientology, what is happening now and where it may be going. Mark Tordai graduated from film school in Toronto. Caught up in the glitz and glamor of Hollywood, he thought he could get a film career by joining the “church” of Scientology. Little did he know what it would cost him. An articulate and engrossing speaker, Mark does not hesitate to criticize Scientology, or himself for that matter. 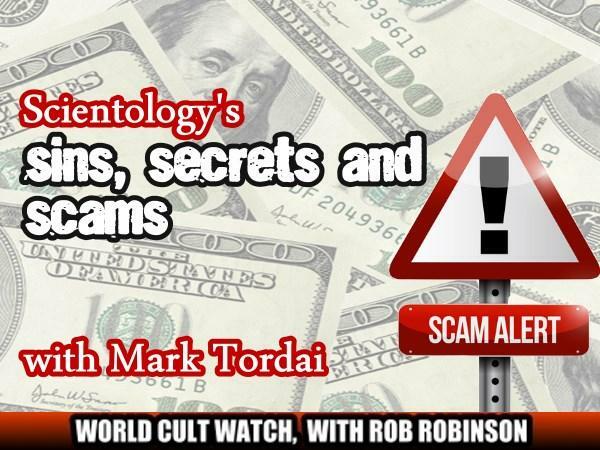 Mark is one of the critics who, like Rob, works tirelessly to expose Scientology and is a friend of World Cult Watch. 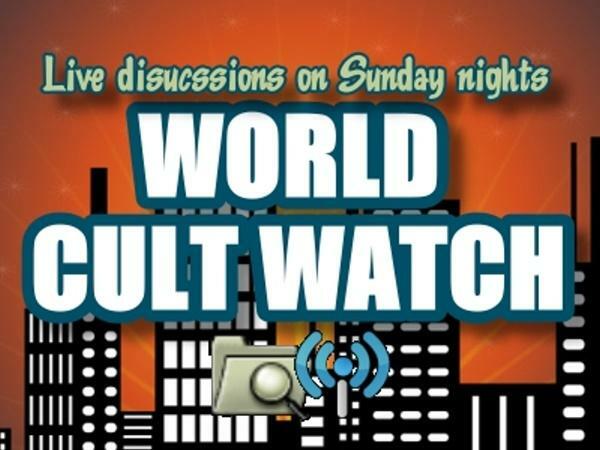 World Cult Watch, a weekly program that airs every Sunday night, is intended to not only offer news and information about cults, but to provide a forum where cult survivors — and those wanting to leave — have a chance to talk and receive emotional support. 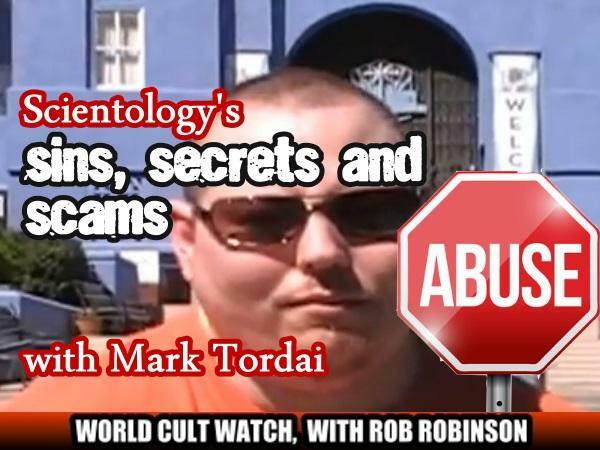 Rob runs the “World Cult Watch” website, offering insight and hard-hitting stories about the teachings of various abusive and authoritarian cults. 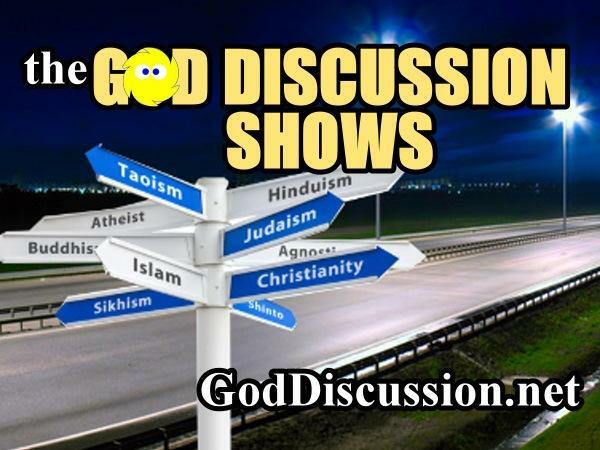 Please visit GodDiscussion.net for a schedule of upcoming shows.